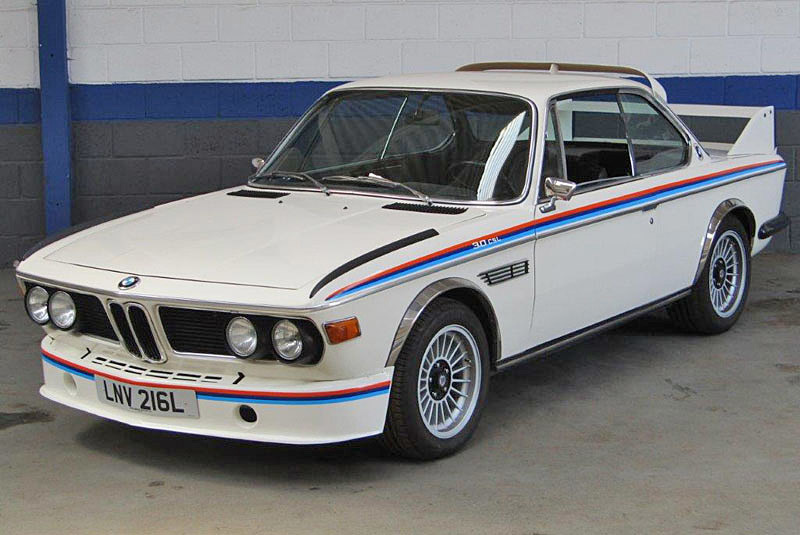 ACA’s 25 August sale saw a bumper entry of more than 200 classics go under the hammer, headed by a 1973 BMW 3.0 CSL with an M50 3.5-litre replacement engine which smashed its £50,000 – 60,000 estimate, selling for £78,440. 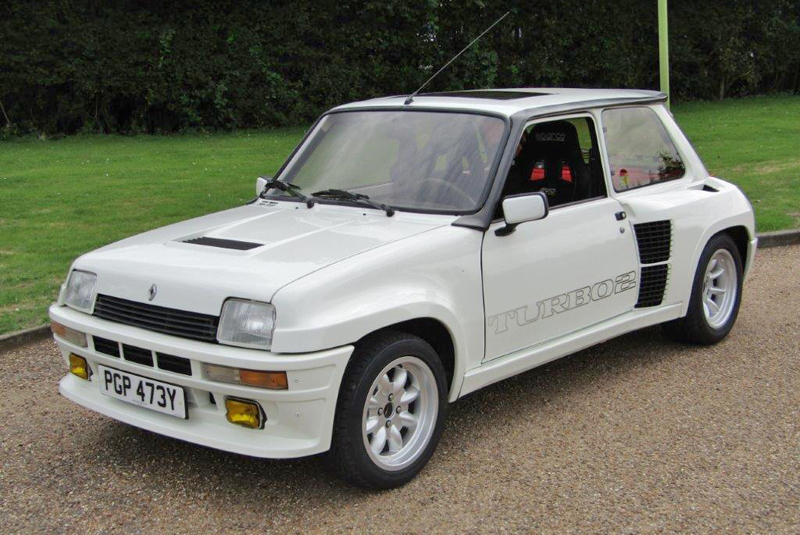 Another left-hand drive car finding a new home was a 44,735-km 1983 Renault 5 Turbo 2 which fetched £53,000 (estimate £57,500 – 65,000). Rounding out the top five, a 1958 Jaguar XK 150 3.4 Drophead Coupe made £72,345 (estimate £75,000 – 80,000); a recently restored 1965 Jaguar E-Type Series I 4.2 Coupe took £67,840 (estimate £60,000 – 70,000); and a 1961 OSCA Fiat 1500 S Convertible went for £42,930 (estimate £36,000 – 40,000). Other BMWs echoing the success of the CSL included a three-owner 1975 2002 Baur Cabriolet at £9,116 (estimate £4,000 – 6,000); a 1975 2002 tii Lux at £18,020 (estimate £14,000 – 20,000); and a 1974 3.0 CSi at a mid-estimate £32,860. 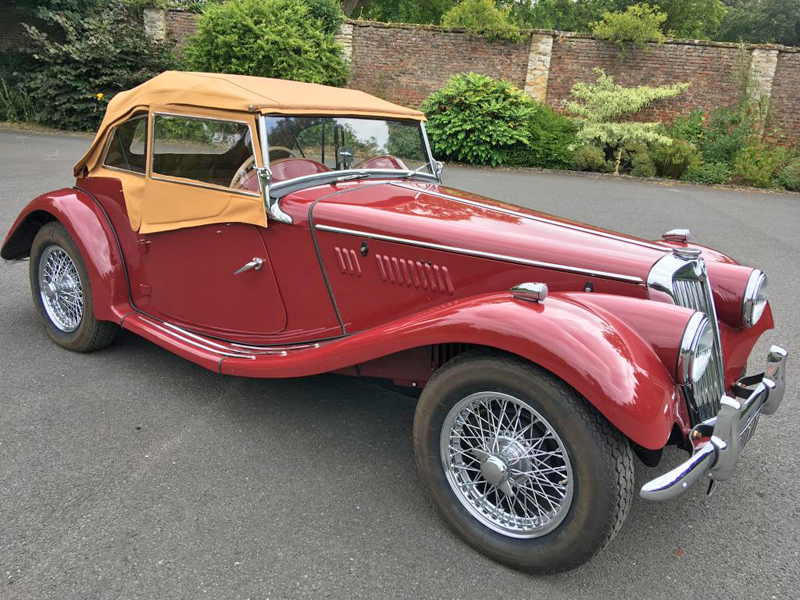 1950s machinery changing hands at Mathewsons 11 August sale included a 1950 Chevrolet Stepside Truck which sold for £24,650 – a shade under its upper estimate; while a 1953 MG TF achieved £21,000 (estimate £22,000 – 24,000) and an unrestored 1950 Riley RME 1.5 just pipped its lower estimate, taking £10,481. 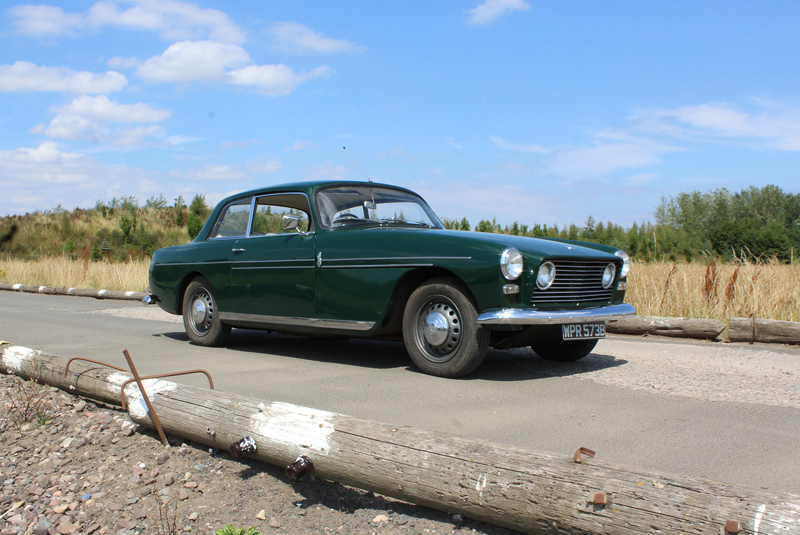 A 1964 Bristol 408 drew £21,465 (estimate £20,000 – 25,000) at Morris Leslie on 18 August. 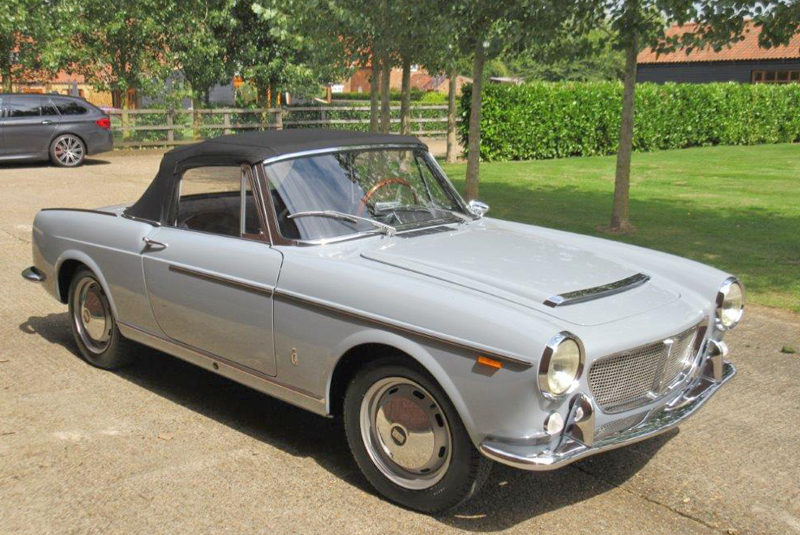 During the vendor’s 18 year period of ownership the car has been the subject of extensive refurbishment works which included a full bare metal respray, new leather interior and a replacement Bristol engine and gearbox.